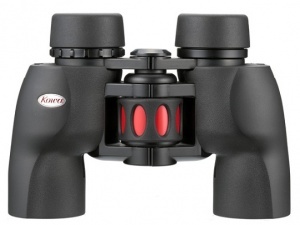 Water-repellent, oil repellent Kowa 'KR coating' are used on the exterior surface of the objective lens and eyepiece. These coatings will help to repel water and oil and maintenance the binoculars in good working order. You can easily wipe off dirt and clean the lenses.